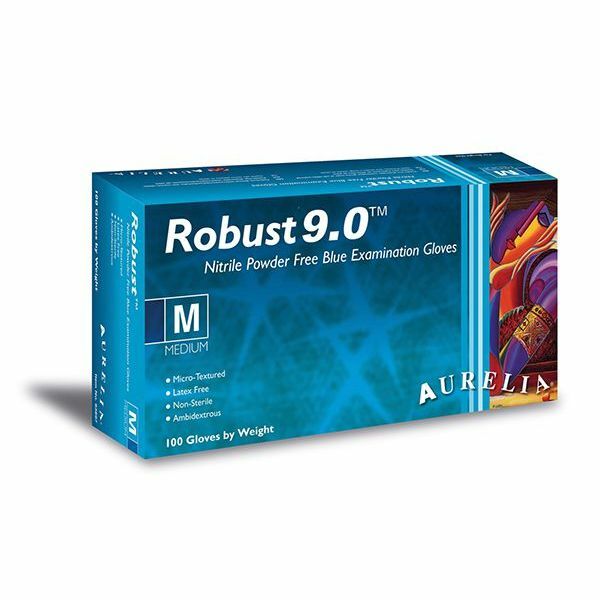 The Aurelia Robust 9.0 Medical Grade Nitrile Gloves are constructed using 5mil powder-free nitrile, creating greater tensile strength and protection compared to a latex or vinyl glove. 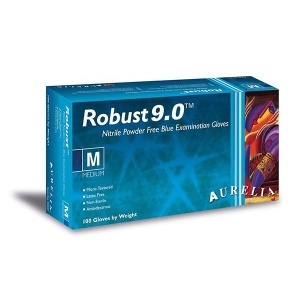 Resisting forces up to 9N, the Robust 9.0 gloves have a beaded cuff to prevent liquid entering the glove and are ambidextrous, offering high dexterity for both hands. 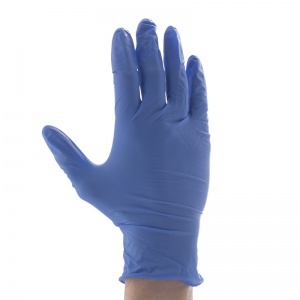 Highly visible thanks to the blue/purple colour and durable, these gloves are suitable for a range of industries. The product code for the Aurelia Robust 9.0 gloves is: 93895-9. They are also available for purchase in case quantity. 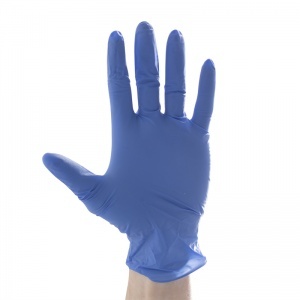 Sorry - cannot comment on these gloves as I purchased them for someone else. Fabulous service ..delivery within 48 hours of placing the order. 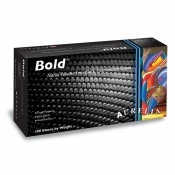 No complaints on the product as I have used them for several years but by buying direct save about £3 a box!! I was advised that there may be a delay in dispatching items odered and when to anticipate this. Items arrived before the indicated time to fully complete the delivery requested. Good communication and quality product. 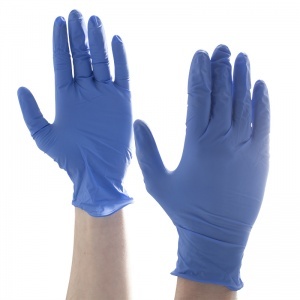 The gloves are of high quality and less prone to tearing than many other similar looking gloves. 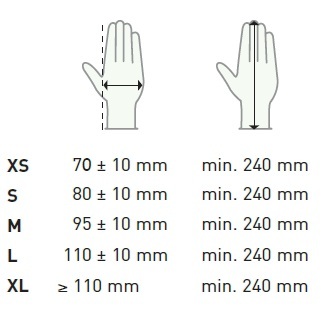 They are slightly thicker as well. Good seller very prompt delivery, high recommended.